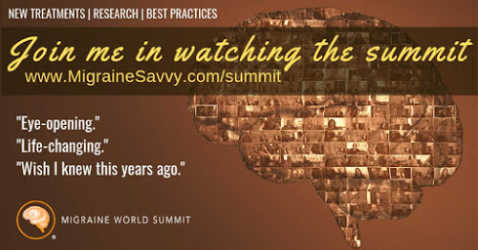 It’s time to develop YOUR migraine headache new treatment plan. What’s that... you don't have one? Well then... now is a good time and here are some ways to get started. "You need a plan to help you deal with your pain! How have you coped without a pain management strategy?" I still recall my first ever counselor saying this to me. Then she said "what are your effective pain medications?" I couldn't answer her. If you don't already know this... a pain management strategy is now a necessity of life! But it might take a while to find effective pain relief, so just start with what you can do, which is being proactive. 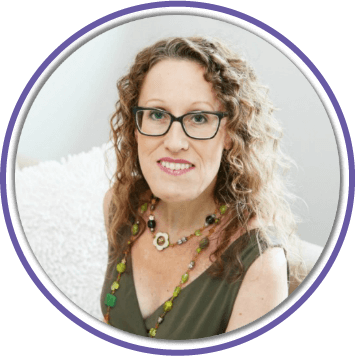 A migraine friendly lifestyle – to me – looks like this: healthy, energized, and BALANCED! Do everything in moderation. Good quality sleep, drink lots of water, gentle exercise, eat regular meals, avoid stress and stressful people, and use whatever alternative therapies you find that give you effective pain relief... easy peasy right? 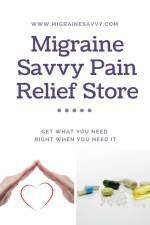 Need a migraine headache new treatment plan? Here are some tips. It all helps in the long run and gives your body a better foundation to deal with the debilitating migraines. Also, to keep migraines at bay, eat regular meals, at regular times. And eat enough nutritiously. And... exercise regularly. No excuses! Find something, anything you enjoy, to do in the comfort of your own home. Dance, walk, pilates, tai chi, yoga... anything that provides some gentle body movement. 10 minutes every day is better than nothing. Of course 30 minutes per day is preferred – but be aware of exercise induced migraines as well. Find a good Doctor and get the right diagnosis. Your Doctor and Neurologist will rule out the more serious things like having a brain tumor. So once you know you definitely have migraines, you can start with the right treatment and medication. 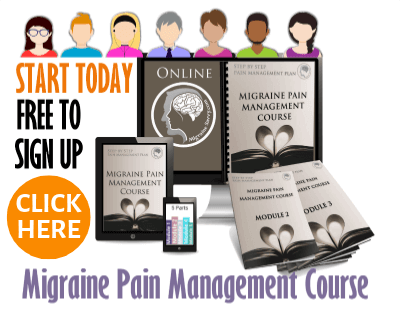 Tell your Doctor you are developing a migraine headache new treatment plan and you need an effective pain management strategy with the right medications as part of it. Written down. So ask him/her to write it all down for you, or take the time to do it yourself. I have also asked to record sessions on my phone so I can make notes later. Some of the exact details are crucial when it comes to taking medications strong enough to abort the pain phase. And when you are in the pain phase, it's really hard to think straight. Actually if you are in the pain phase, you have waited too long to take your abortive. Remove stress from your life... where humanly possible! Learn to meditate or listen to soothing music or guided relaxation CD's. Find an enjoyable hobby that takes your mind off things for a while. Click here for a selection of headache music. Have a good look at your life, your job, and the people in your life. Who gives you energy, who is positive, who makes you feel good. Spend more time with those people who understand migraine and who are compassionate. If you HATE your job, consider changing. I know this is big... but it might be a contributor to your attacks. My book has a great process to help with making major decisions. Start a migraine diary or journal. Write down the dates you get your migraines – you might just see a pattern. Write down the times you are getting them, and if you feel like it, how you are feeling at the time. You could list body symptoms. Share these details with your Doctor. Click here to get some great tools to help you keep track. Try the different migraine medications with your Doctor until you find what works. Triptans are the best to date. Keep a list with a medication tracker of the ones you take, the dates, and the side effects if you have any. If you keep good records, you will progress easier. Trying to remember results from four drugs ago – well – I found it very difficult to remember just what each side effect was to which drug. Click here for a great medication tracker you can download. 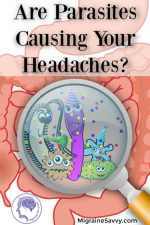 Take your acute drugs for migraines once you find one that works for you, with your earliest warning signal. Don’t wait. I've done this so many times now , and not only does the Triptan not quite get the pain, I have a migraine for ten days. So, my advice as a fellow sufferer is to take your medications early. If you are prescribed prophylactics, then make sure you take them at the same time every day. Take one of your acute medications with you wherever you go, you never know when you will get a migraine. My Advice... have your acute medication with you AT ALL TIMES. Adopt the healthy lifestyle ideas I’ve outlined above. Be as proactive as you can with the resources you have available. Write out your migraine headache new treatment plan and add to it as you learn new things. Have two or three ice packs in the freezer at all times, to alternate when they melt. If you need to rest on ice while you are waiting for the pills to take effect, this can bring a high degree of pain relief. 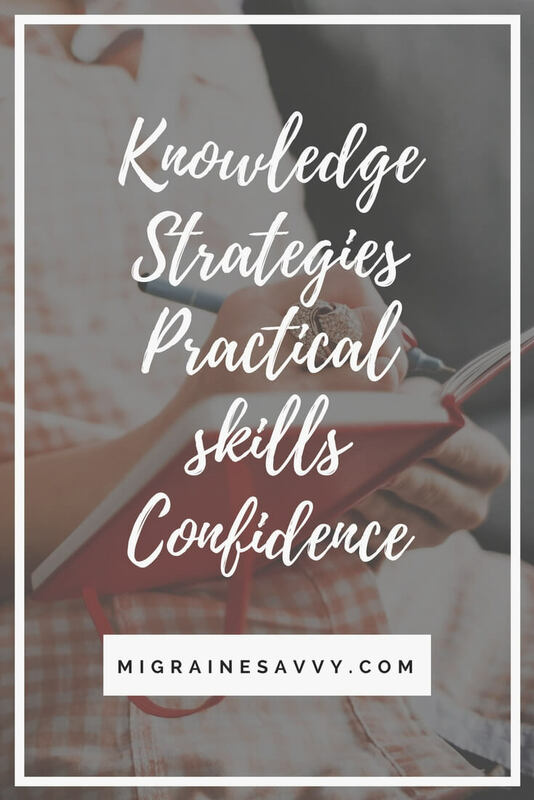 I know this is an obvious one – but avoid your migraine headache triggers where you can. Go to bed anyway! If you feel like you are getting a migraine, go and rest. 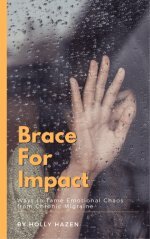 I normally push myself through the pain and keep working, and then when I’ve ignored it for just a little too long – WHAMO – the migraine hits full force. 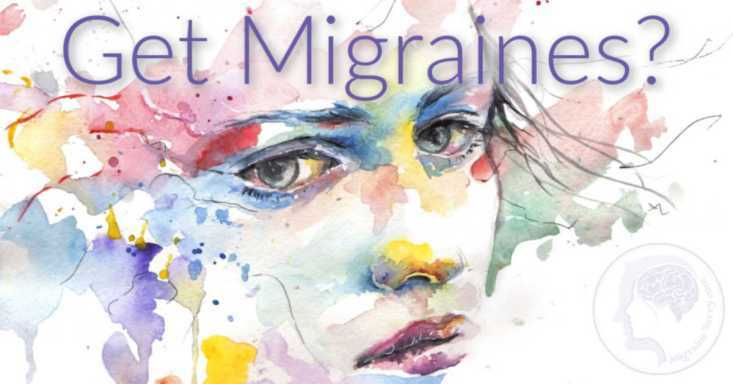 I don’t know where I got this notion that I could never rest anyway, and now it doesn't fit in with my migraine headache new treatment plan for pain management. Pushing through is not effective pain management nor does it work. Migraines always win. Have a regular sleep routine. Research shows that even getting up at the same time on weekends, instead of sleeping in, is beneficial to migraine sufferers. So, get up - have a drink of water, and then you can go back to bed. But the research says to get up first. Everything is worth a try to find what works for you. And don't under estimate the power of a good sleep, especially when it comes to migraine attacks. Let your family know what they can do to help you when you are having an attack. 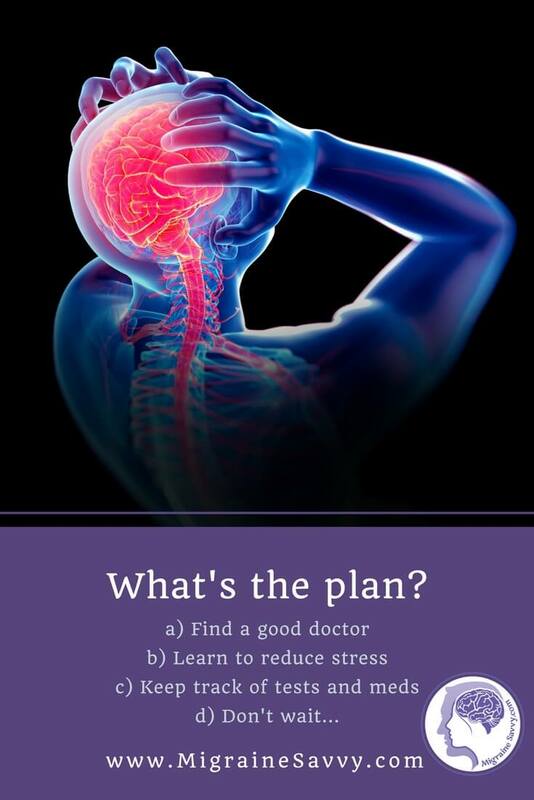 Show them your migraine headache new treatment plan, or just have something written out for them and stuck to the fridge. If you give them a little job (besides being quiet) like bringing you a hot water bottle, or changing the ice pack every hour, they won’t feel so helpless. Asking for help can be difficult, but including them is a win-win.